The New York Times Editorial Board endorsed Gus’s candidacy in the Democratic primary for the 76th Assembly district. Of the four candidates he was named “the clear leader in this race” and their unequivocal support is an enormous win for the campaign. 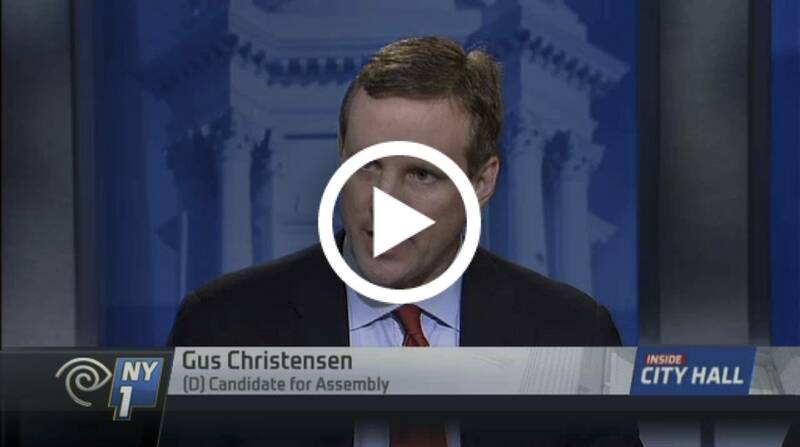 Watch Gus Christensen win the recent 76th AD debate on NY1. His main opponent stumbled badly on air, calling for New York to become a “Right to Work” state, which would fatally undermine some of the critical workplace protections that New Yorkers now have. The debate began with host Errol Louis asking the candidates about two of the most important issues facing the district, the 91st St Marine Transfer Station and the Second Avenue Subway. 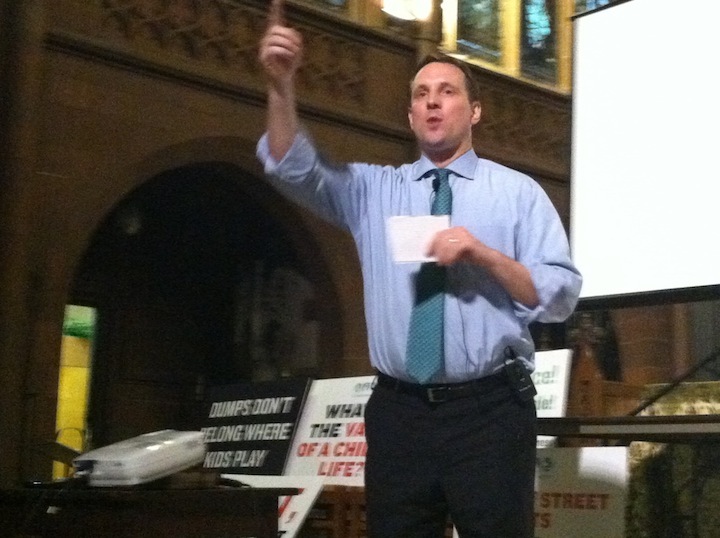 Gus Christensen led the first round with a more substantive set of policy proposals than any of the other candidates. But it was during the second segment that the debate got fiery and one candidate in particular took a few spills. Please make sure you watch the entire thing – the NY1 video interface can be tricky. Just keep watching at the end of the opening segment and it will automatically segue into the second segment. 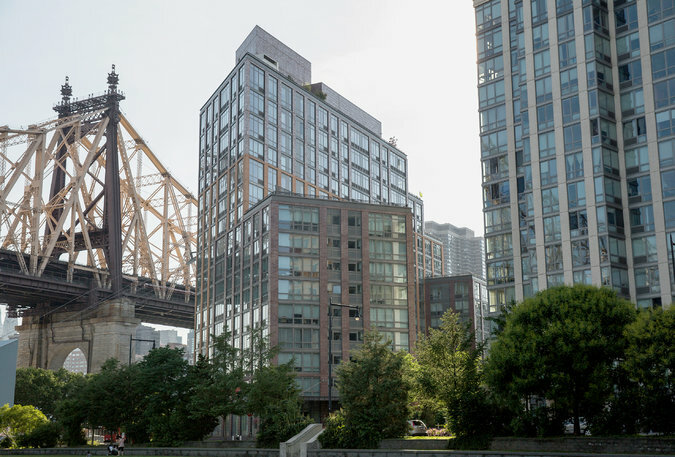 Gus’s vision for Roosevelt Island and the entire 76th assembly district was recently highlighted in articles by well known bloggers who focus on the island and on affordable housing. Both Malcolm Redfellow and the Roosevelt Islander blog picked up the recent New York Times article on Roosevelt Island in their own pieces. Gus was featured in the New York Times on June 20th in the article “Affordable Island in the Sun: Roosevelt Island in the Sun“.